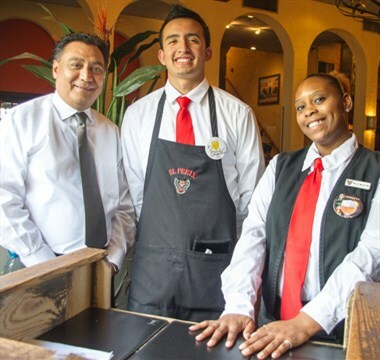 Book your next fiesta at our world famous Mexican Restaurant in Irving. 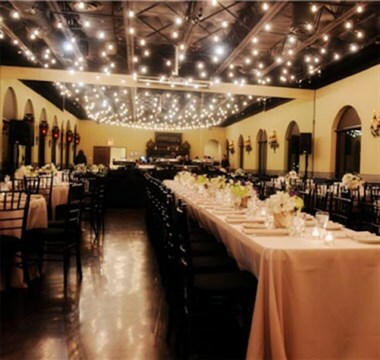 We offer an experienced team that can help plan, coordinate and execute every detail of your social event. 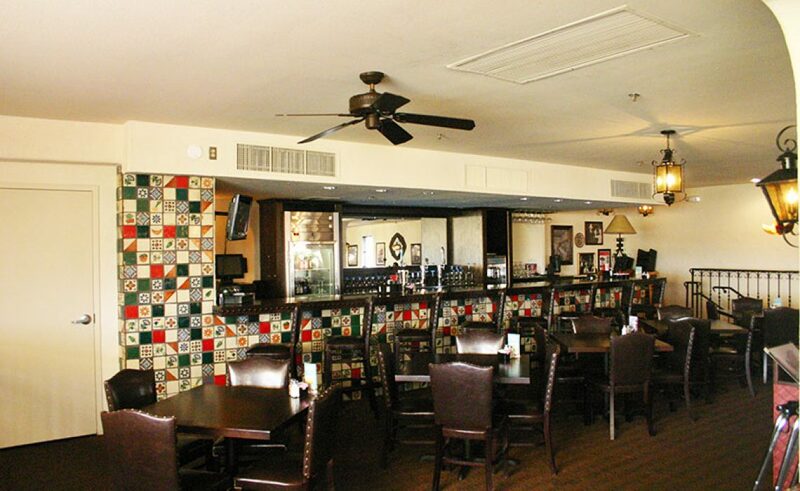 Order from our set banquet menu or work with our event planners to customize a menu that fits your needs and budget. 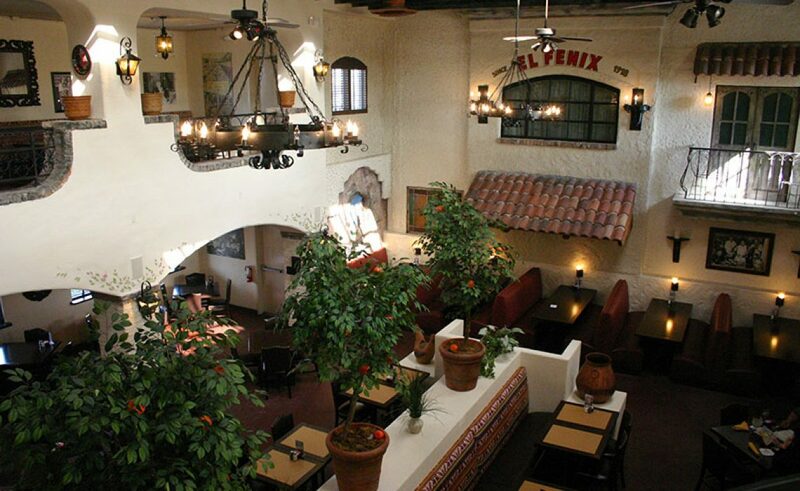 Book your next fiesta at our Irving location’s upstairs banquet space, the Veranda. 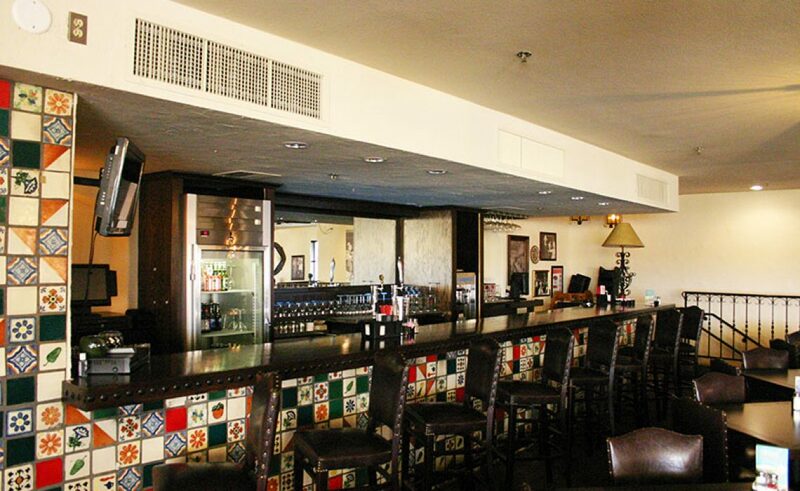 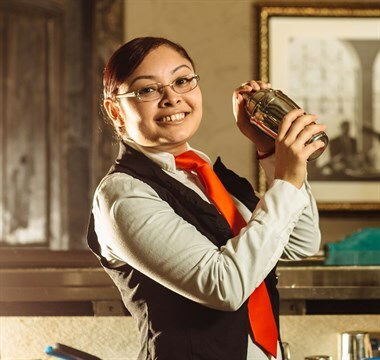 Featuring a private bar and seating for up to 100 guests – this is the perfect mid-cities spot for your next meeting, luncheon, birthday celebration or holiday event.